88,277 total shares. Be the next! 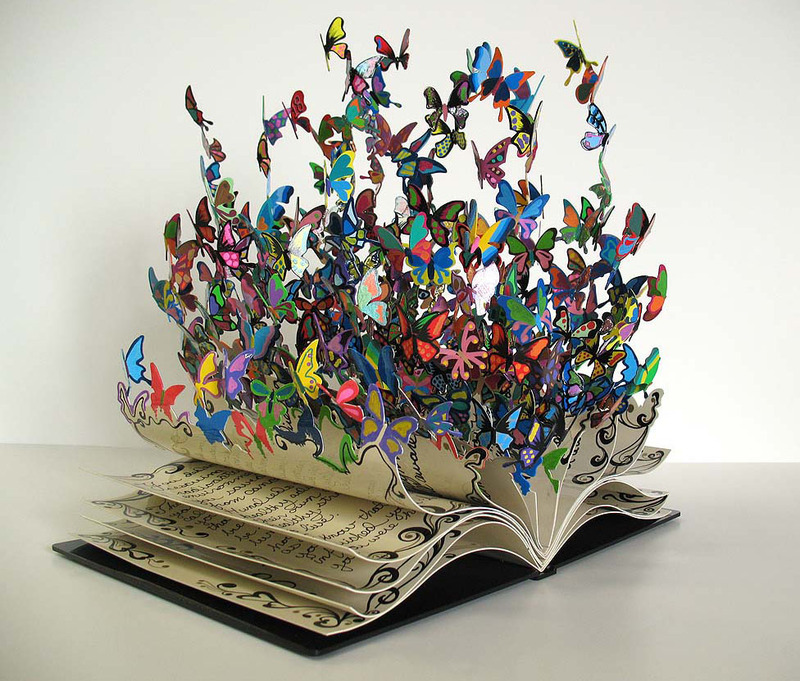 David Kracov is a sculptor, painter, and animator, who received a BFA from studied at Rhode Island School of Design. He has worked at art since he was twelve, and was among the youngest artists to have been showcased at Boston Museum of Fine Arts. His proudest commission is a sculpture he made for the Holocaust Museum of St. Petersburg, Florida of a Tasmanian devil is tearing the roof off of a boxcar, releasing one million butterflies, one for each of the children who lost their lives in the Holocaust. Butterflies are a continued theme in his work and every piece he makes includes at least one, sometimes visible and other times hidden. Kracov regards it as his signature. I like your book of life work. Sir I'm interested exidental work. I doing exidental with this type work. I am interested in your "Book of Life" sculpture table top size, would you please let me know the dimensions, price and where I can find it. I live in Miami. How would we be able to purchase some of the butterfly artwork? Are any of these, especially, "The book of life," for sale? 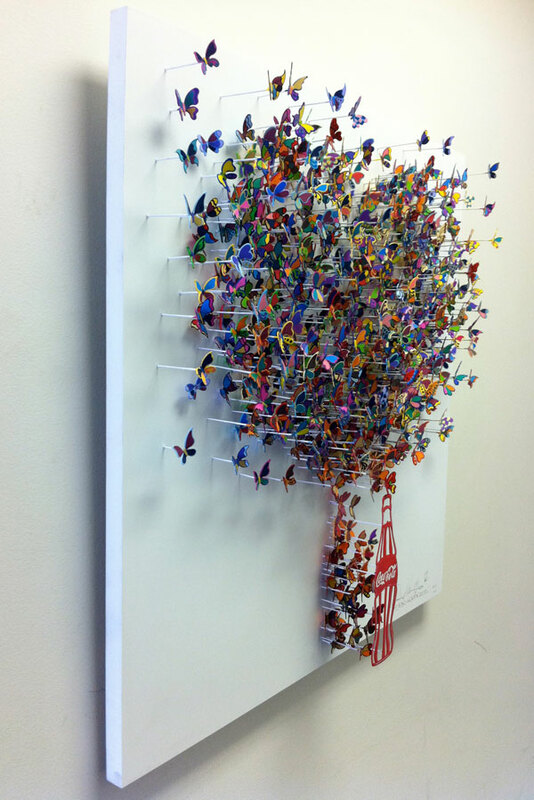 How can I buy any of David Kracov's creations?